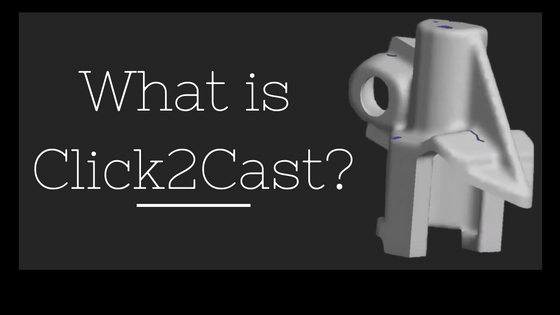 Using a scaled version of a knuckle design, SOLIDWORKS Technical Manager Mike Sande demonstrates how to get the most out of your design to cut materials, reduce mass, increase confidence in the durability of your design and better understand the life cycle your product will endure. 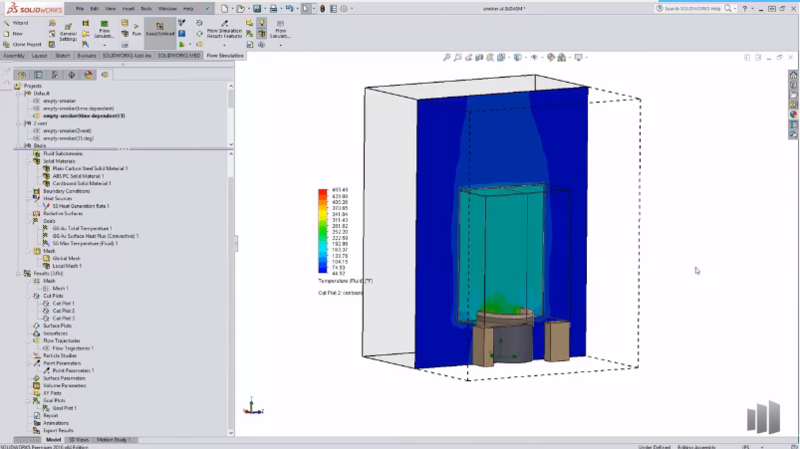 In just 15 minutes, he uses three iterations through Simulation to create a good design, a better design and the best design for this product. 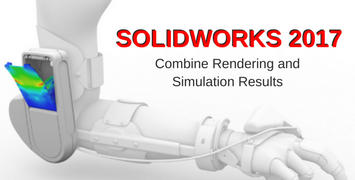 We all want one thing from SOLIDWORKS Simulation — the truth! But sometimes the results can be misleading in areas of high stress. We often wonder is this high stress real? Or is it artificial or fake? There are ways to get to the bottom of this, but most approaches are tedious and require many subsequent runs of the simulation. 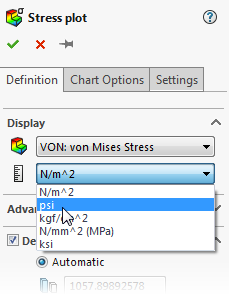 Thanks to the new SOLIDWORKS 2017 Hot Spot Diagnostics tool, you can uncover the truth in your simulations and more easily identify stress singularities versus stress concentrations. “Garbage in, gospel out.” A slightly different take on the old adage, this is a popular perspective on analysis results. But we engineers know better, right? Simulation results are generally only as good as the inputs to the problem. Or at least, you need to understand the limits of your engineering assumptions, and guide your interpretation of results accordingly. There are however many times you’re certain your simulation results are wrong, and yet you can’t figure out why. 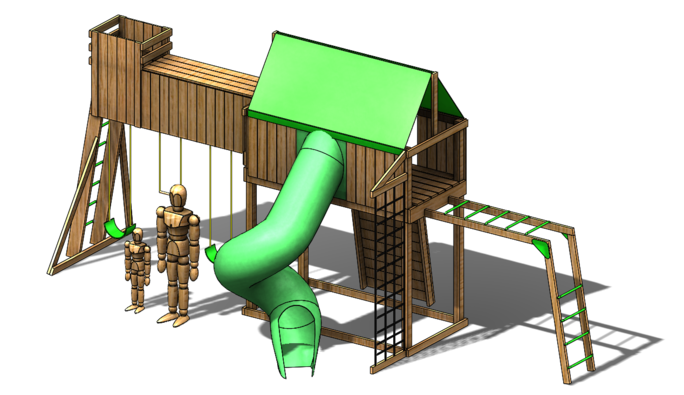 Designers and engineers already love SOLIDWORKS Simulation for its ability to set up real-world environments. But what if they could take these comprehensive simulation results and blending them with photo renderings? Now, they can. Recently, I was reviewing one of Keith’s articles about Simulation file structure and moving files. 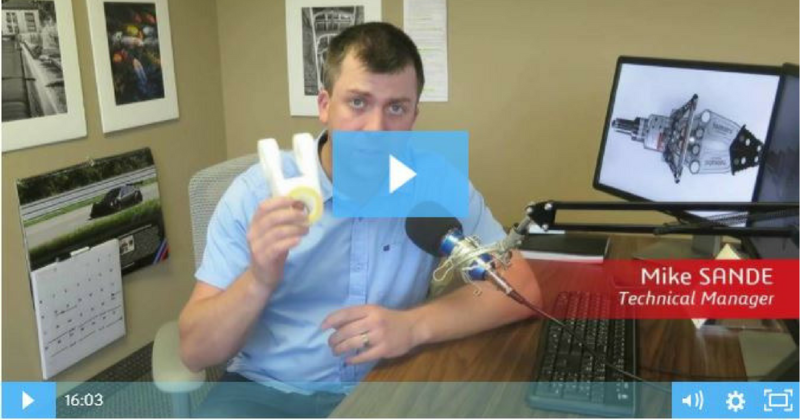 While these are great articles, I noticed he skipped over a simulation software that is near and dear to my heart: SOLIDWORKS Plastics! 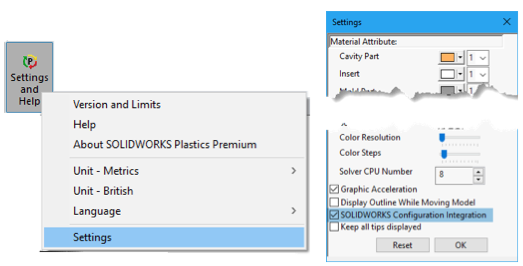 So, to correct this oversite, let me give you a primer on managing your SOLIDWORKS Plastics studies. This month, students from around the world competed for glory in FIRST STRONGHOLD. 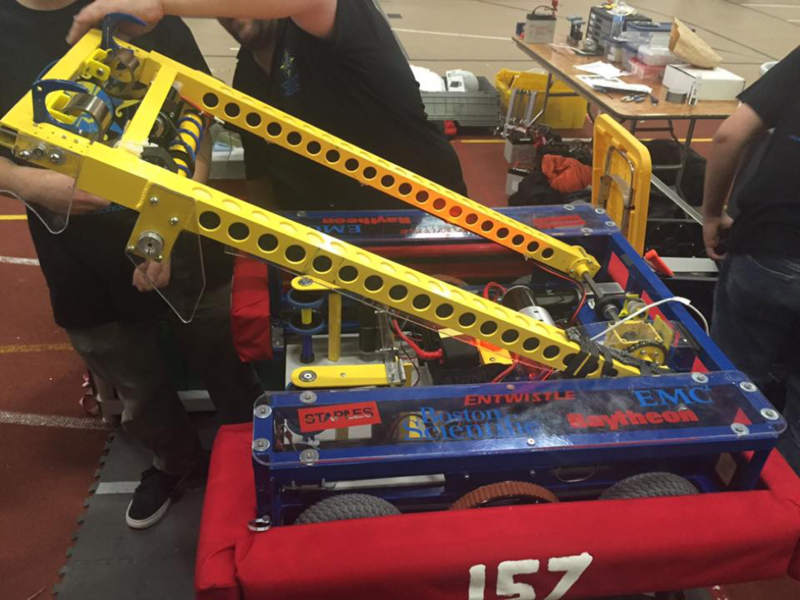 In just six weeks, high school students built, programmed and tested robots with the guidance of adult mentors. FIRST STRONGHOLD was meant to replicate a medieval battle, with robots raising portcullises, lowering drawbridges, scaling towers, crossing moats, and of course, launching cannon balls into the enemy tower. With so many elements, versatility was a key motivation in design. 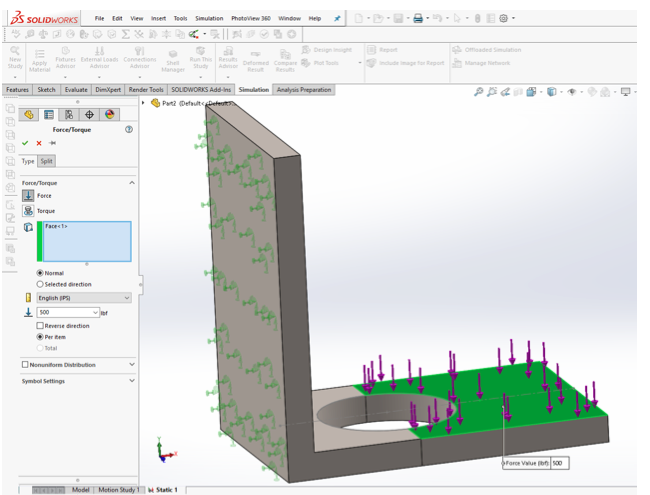 Exciting steps are being taken in extrusion simulation. 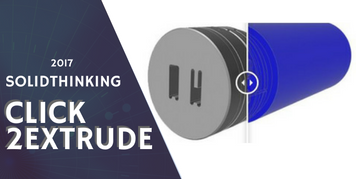 Recently, solidThinking announced the launch of two new products: Click2Extrude Metal and Click2Extrude Polymer. And the winner of the solidThinking Partner Award 2016 is… TriMech! 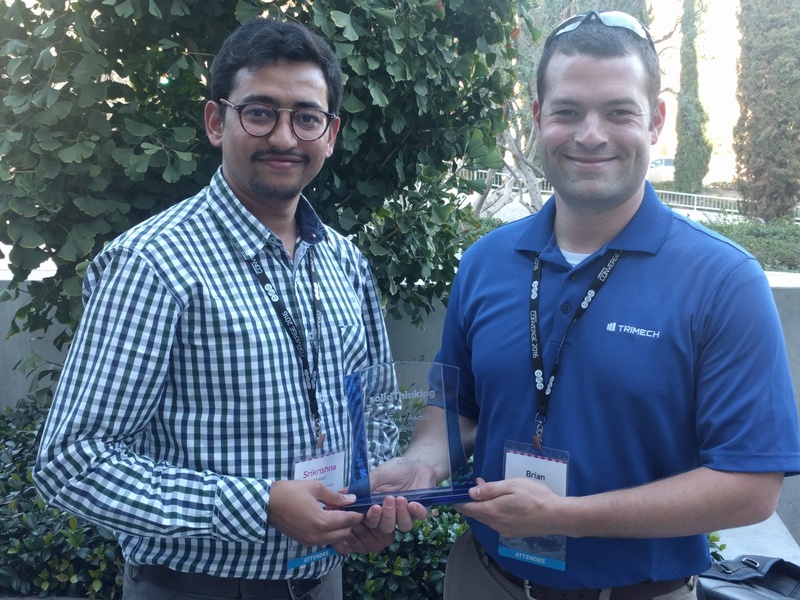 We’re thrilled to announce that we won the “Rookie of the Year” award at the resellers meeting at solidThinking Converge Conference, which was held in Los Angeles, CA last week. The U.S., Soviet Union and China are the only nations to land on the moon. But soon, anyone will be able to make their mark on its surface. 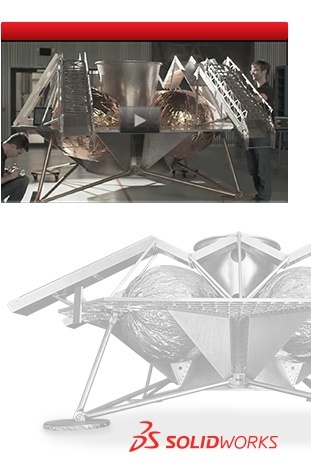 Astrobotic is a "lunar logistics" company that wants to send your stuff to the moon. Believe it or not, affordable missions to the moon are underway with the development of Astrobotic’s Griffin Lander, the world’s first privately owned spacecraft.